Virtualization has become a part of most of the Organization's IT Infrastructure, Virtualization techniques provide many great features in terms of High availability and Administration. 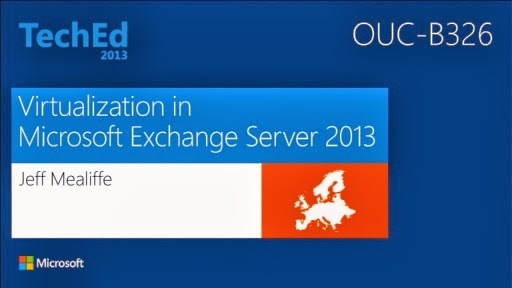 Exchange Server 2013 supports Virtualization same as its predecessor Exchange Server 2010 and running Exchange Servers in a Virtualized Environment is not a easy task as it involves proper planning over the deployment and strong knowledge for the Admins to manage the Infrastructure when a issue occurs to restore the service at the earliest. Microsoft Team has provided many rich resources available for us to learn on this topic and understand before we decide to plan for adopting the Virtualized Environment for our Exchange Infrastructure, Let's learn this topic today. 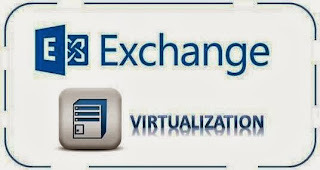 First Let's begin by Understanding the Virtualization support with Exchange Server using the below TechNet article. Once you understand the Hardware, Storage, Memory and other Virtualization requirements from above article, proceed to the next step by reading the below White Paper published by Microsoft Team on the Best Practices to adopt when deploying Exchange Server 2013 and Managing the Infrastructure in a Virtualized Environment. 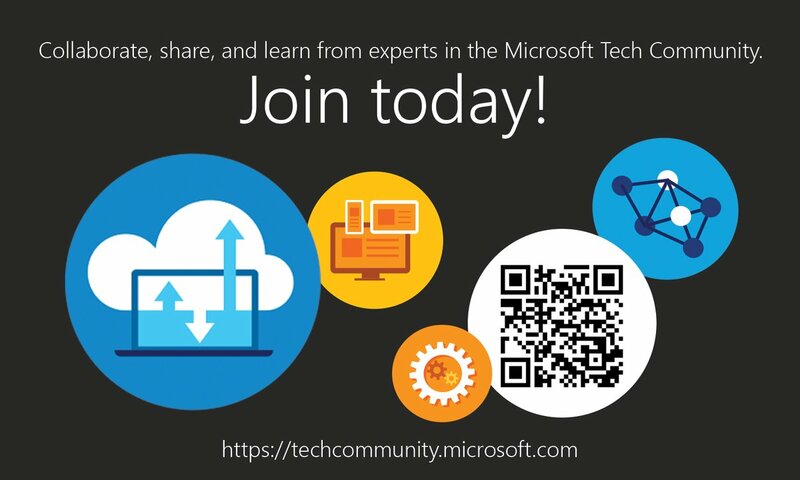 Also Check this TechTarget Post to avoid common mistakes when you plan for Exchange Server Virtualization. 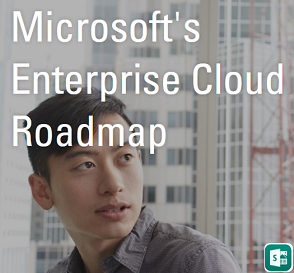 *Read the below new WindowsIT Pro forum post by Tony Redmond to uncover some of the reasons behind not to Virtualize Exchange based on few common scenarios before you start your virtualization roadmap for Exchange. Review here: Is Microsoft really saying "don't virtualize" Exchange?